The first Essential Phone, PH-1 wasn’t a success in terms of the numbers and it was plagued with a number of software bugs that should have seen a timely fix. 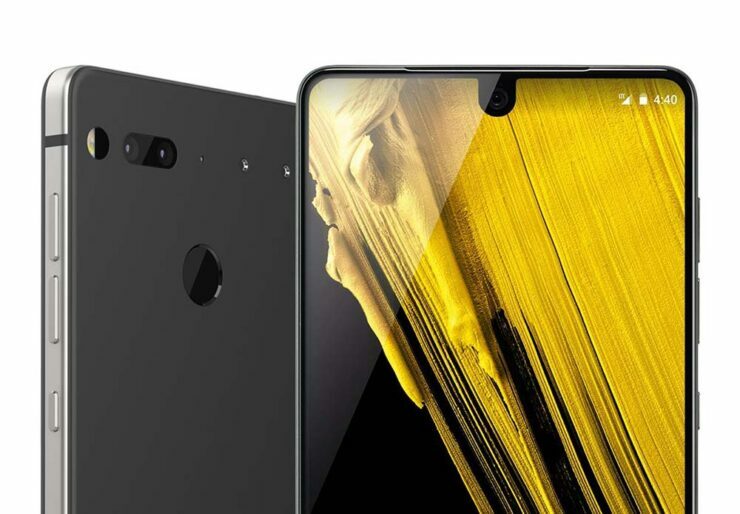 Essential is a company launched by Android’s creator Andy Rubin in August 2017 and produced a well-crafted device that could not stand up to the other high-end competitors due to a small number of problems. Well, the good news is that Essential is going to work harder on its new phone, especially its camera. The smartphone is made of titanium and ceramic and has a nearly bezel-less display, and we feel that the second iteration of the Essential Phone will come with the same design inspiration. Accessories, such as a 360-camera can be attached to the phone as well, with the device being a lot different than other smarphones in the market. The camera was certainly the Achilles heel of the Essential Phone. It has received negative reviews from a lot of key media outlets such as CNET and The Verge and the rollout of updates issued after the release of the phone couldn’t be the saving grace and the camera continued to perform poorly compared to other flagships such as Samsung Galaxy S9 and iPhone X. That does not mean it is a complete downer. The performance is satisfactory in well-lit environments, but as soon as the light goes down, so does the camera’s performance. The good news is that Essential has taken the feedback seriously and is now working to fix these issues with the successor of the first phone. It is not known yet when the second generation of the Essential Phone will be released. However, if the company follows the timeline of other manufacturers, we may see the phone this summer. Apart from the improved camera, the company hasn’t revealed what other changes we can expect to the see in the next-gen handset. There is an indication that the company will try to ensure that the new phone is less slippery and not so susceptible to fingerprints. The 360-camera of the phone can be used on all the future phones from the company, so if you do have one, rest assured it will not go to waste.